Central Board of Excise and Customs today have issued a notification number 12/2018-Central Tax , dt. 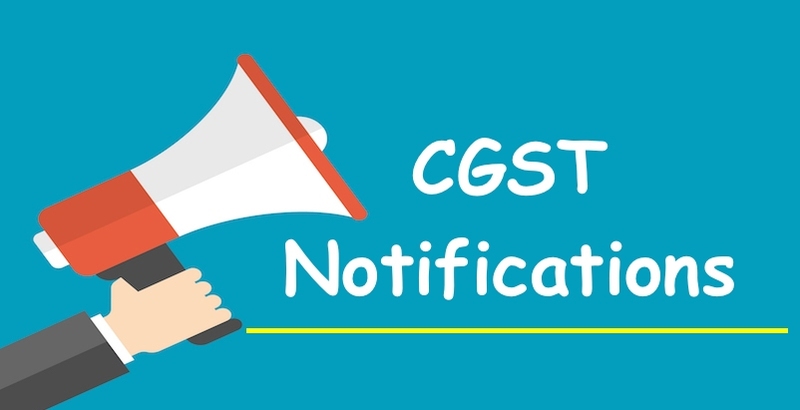 07th March 2018 thereby bringing amendments to Rule 117 and 138 of the Central Goods & Services Tax Rules. Further it has totally substituted Rule 138 governing provisions of E Way Bill rules. DOWNLOAD FULL NOTIFICATION is attached herewith. Here you can learn the procedure for generating GST e-way bill on the Gen GST Online Portal.